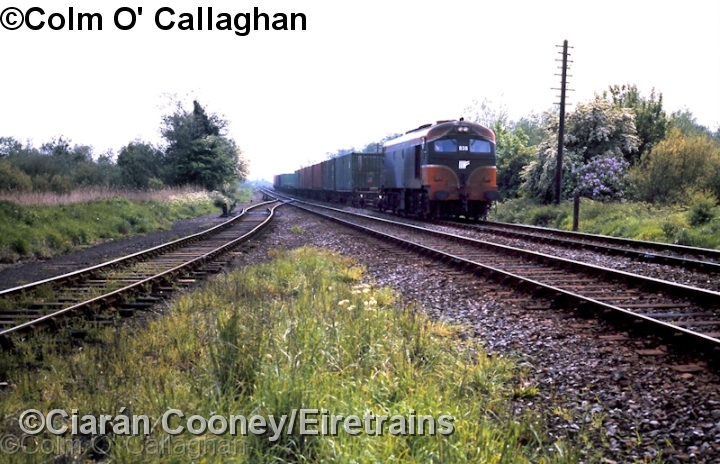 Dundalk South Junction was located not surprisingly just south of the large Co.Louth town of Dundalk. 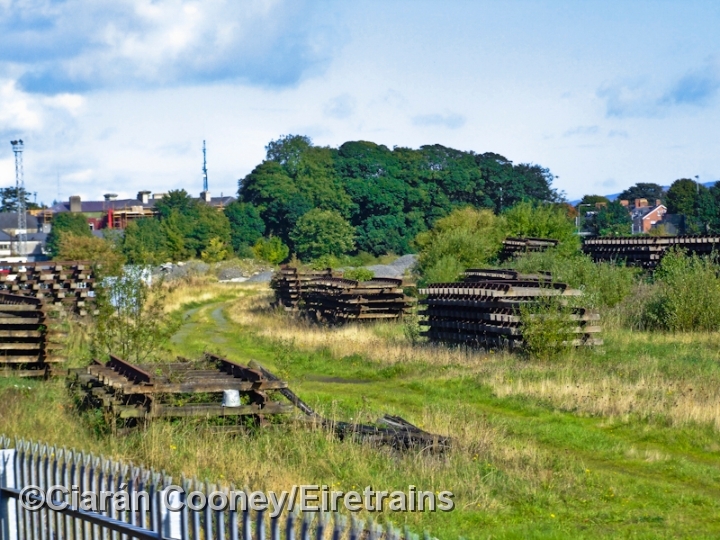 The junction was sited on the main Dublin to Belfast line near the Great Northern Railway works. The turn out for the junction was south facing and allowed trains to reach the Barrack St branch and the adjacent yard associated with the GNR works. 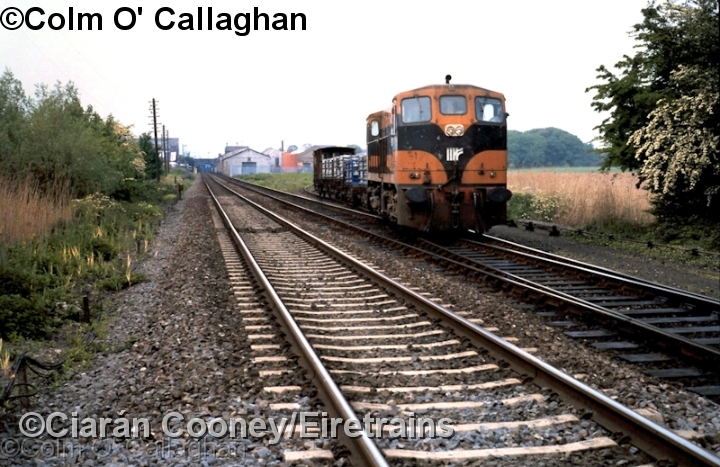 The diverging line curved sharply to the east to pass the works, and joined the Barrack St branch at 'Dundalk East Jct'. 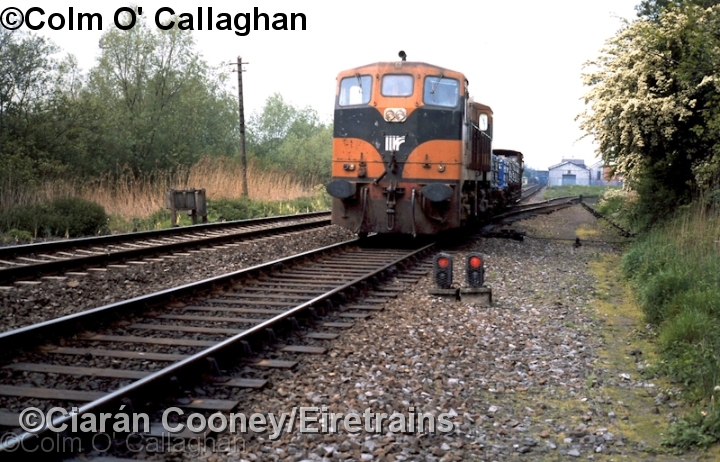 Originally Dundalk South Jct was controlled by an adjacent signal cabin, but with the closure of the GNR works and the lifting of the adjacent extensive yard, the cabin was closed in 1962 and colour light signals were installed, controlled from the 'Central Cabin' near Dundalk Station. 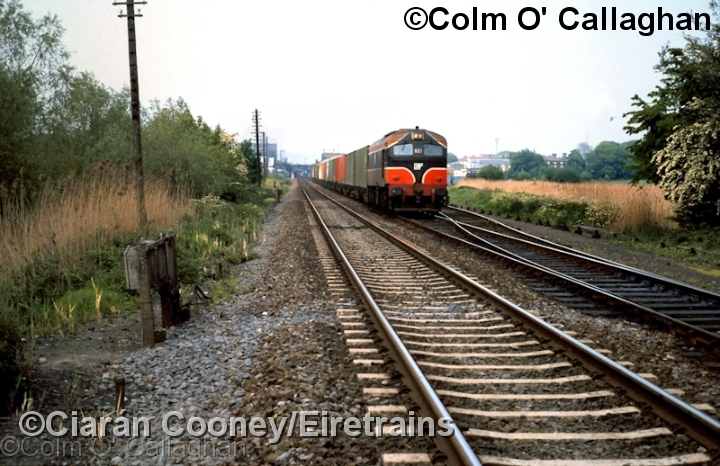 The junction remained in use for freight trains travelling to and from Barrack St yard on the east side of Dundalk town until 1995. 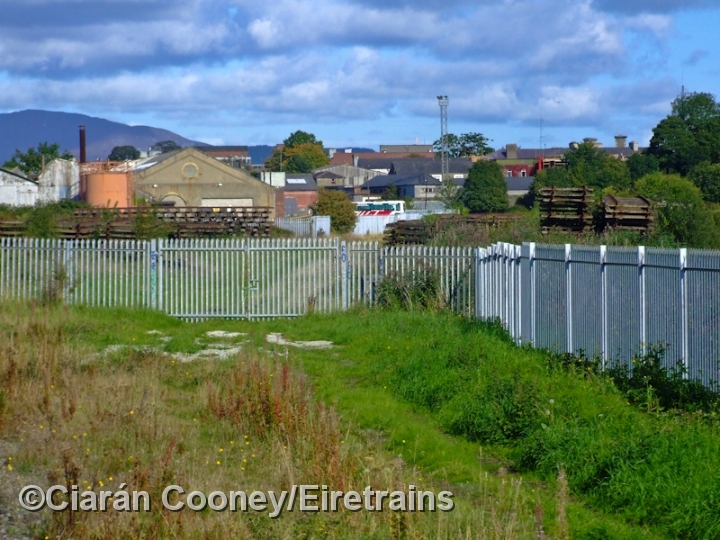 Today the 'South Jct' remains in situ but only for access to a fenced off siding, the remnant of which is short stub of the former Barrack St branch which was largely lifted in 1996 after its closure.